URGENT SALE - FACTORY IN NILAI INDUSTRIAL PARK. Property Description ~~~Welcome to Kota Puteri Industri. Property Description Selling Price: RM6,800,000-00 ****. 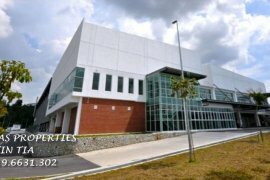 Property Description * WTL * Petaling Jaya section 19 w.
Factory For Rent/Sale In Kuala Kangsar, Perak. 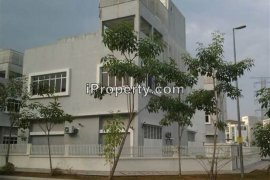 Property Description 2 STORIES BUNGALOW FACTORY Tenure. Property Description Brand new 3 story Semi-D factory f.
Property Description * With CF * Office area 38x30 2 st.
Property Description *****1.5 sty Link Factory for SALE. Property Description ***ngui *** Pls call at *016-222 6.